Carly Escritt has been promoted to the position of Senior Press Officer in the Kia Press Office with immediate effect. moving across to the Supply Chain and Logistics team managing the company's internal fleet and employee company cars. She joined the Press Office in May 2011. 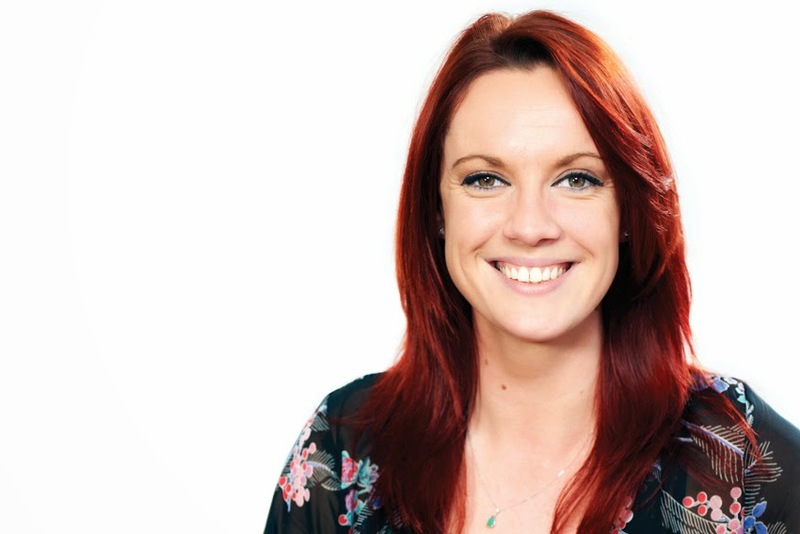 Carly was initially responsible for the Press Fleet but during the last two years her role has expanded to include the planning and implementation of media events and new product launches including the recent all-new Sorento launch in Marbella, Spain. In her new role Carly will be taking on greater responsibility for communication planning and strategic responsibilities in addition to an increased focus on developing automotive media relations. The organisation of product launches and motor shows as well as day-to-day media communications will remain a core part of her role. "I am very pleased with the way Carly has developed during her time with the team and how she has worked to focus on delivering swift, accurate and efficient service to our media friends. She has earned this opportunity and I am delighted for her - I know she will bring her unique humour and character to her new responsibilities," said Stephen Kitson, Director, Corporate Communications. Carly added, "Working in one of the best Press and PR team's in the industry for the past four years has not only been a really exciting time for the company, but a fantastic experience for me personally. I'm ever so delighted to receive this promotion and really look forward to taking on further responsibility towards the development of the brand in the UK over the coming years."